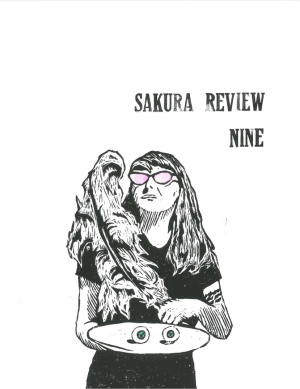 We at Sakura Review consider the page as a site of singularity and belonging, that threshold for history-weaving. We prize deft and thoughtful craft, writing that communicates with a sure sense of its own form. We seek pieces with charisma that endear and entertain us — voices that call on us to stay and listen. And in listening, we want our orbits shifted. We want your poetry or prose to surprise us and leave words ringing in our heads, and when we return, to reveal something new, something we’ve almost already known, something that tells of a world beyond. We’re committed to publishing writing from diverse voices and experiences, including work in translation. Writing that is brave, however quietly or radically. Fees Notice: This project charges fees (or requires purchases) for some submissions. They charge fees for "tip jar" submissions. YEssay Essay Up to 2,500 words.